Dave Bailey Plumbing, Inc: A Plumber You Can Trust. 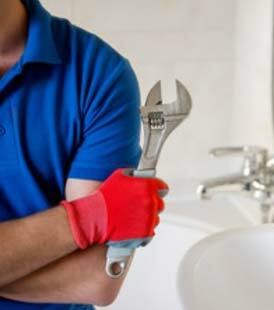 Plumbing is a profession that has many “fly by night” operators and unlicensed plumbers. Central Illinois is fraught with stories about plumbers charging less and NOT doing the job properly. People in our area choose price and do not ask questions…then pay for it dearly long after the plumber has left the property! Ask questions. Feel secure about your selection when hiring a plumbing company. 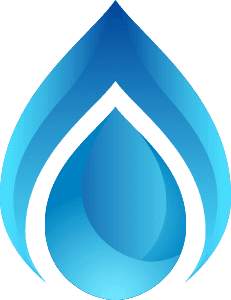 Dave Bailey Plumbing is owned and operated by a licensed fully insured (don’t take that point lightly) plumber. Dave Bailey has over a quarter of a century of experience in homes and offices around Central Illinois. For extra measure he is also a military veteran. You can call Dave with extreme confidence whenever you have a plumbing problem in Morton, East Peoria, Pekin and the surrounding area. Call a plumber with assured that when he leaves your home the job will be done right! For every plumbing emergency every time call Dave Bailey Plumbing at (309) 265-6788.